Detox from drug and alcohol abuse and the next place is a rehab center. Some rehab centers may have more programs and perks than others, but they’re all set up to accommodate individuals looking to leave drugs and alcohol behind. That is the basic from a rehab one would expect. But we say unique rehab centers. Why? When we say unique, we mean that these drug and alcohol abuse treatment centers could be luxurious or different or have weird methods or tactics. How? Well here’s the list of unique drug rehab centers. Aton Center, San Diego, California, USA Aton Center is a high-end addiction recovery treatment center situated among the beaches and hills of San Diego. Aton Center offers both traditional treatments as well as holistic and alternative treatments. The traditional treatment includes medically assisted detox, behavioral therapy, one on one therapy and family therapy. The holistic and alternate treatment includes massage therapy, acupuncture, breathing and stress reduction, energy healing and yoga. A drug rehab center amongst the beaches and hills! Now that’s luxury drug and alcohol abuse treatment. The Exclusive Hawaii, Hawaii Situated right on the Pacific Ocean, among cliffs, The Exclusive Hawaii addiction treatment center offers luxury addiction treatment. The rehab center is committed towards an effective and lasting recovery, treatment is highly individualized and the root cause of an individual’s addiction are explored and resolved. All of this in a paradise like location called Hawaii! Mia Ali Baba Shrine. Afghanistan The Mia Ali Baba Shrine in Jalalabad, Afghanistan is the worst of all drug rehab centers. The addicts are chained to rooms of the wall for 40 days. The addicts are not allowed to speak, they’re granted just one shower a month and live on a diet of water, bread and black pepper. DARA Thailand, Chanthaburi, Thailand Drug addiction treatment, but the adventurous way. With detox, you can enjoy a range of extra comfort amenities like Thai massage, fitness facilities, personal trainers and many more. DARA Thailand offers holistic luxury addiction treatment by the southeast coast of Thailand. Large, private rooms are offered in this tropical and oceanfront setting. And don’t forget, it offers adventure sports activities too! Ayahuasca Healing Cente, Peru This facility to cure addicts uses a powerful psychedelic herb called Ayahuasca. 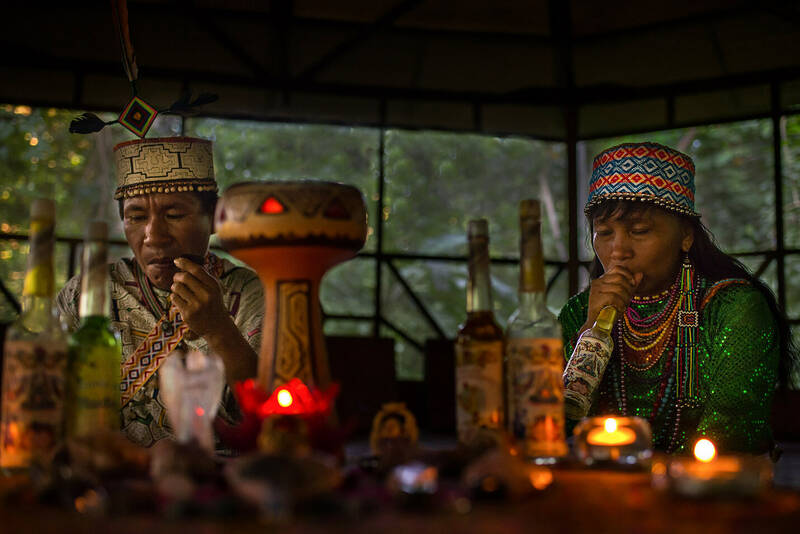 The management leads psychedelic sessions, in which they believe that Ayahuasca heals each person’s individual addiction and promotes spirituality. Ayahuasca is a banned substance in many countries as it causes frightening visions, violent vomiting, diarrhea and heavy sweating. Not the ideal drug rehab center eh? Malibu Beach Recovery, Pacific Palisades, California, USA This rehab center has to be eveyone’s favorite. No, not because one would love to go to there, but because of the setting. It is by the beach! 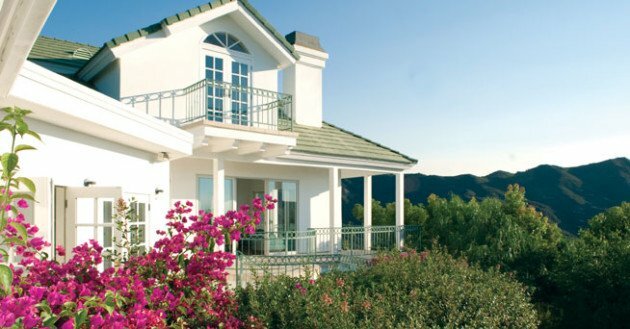 The Malibu Beach Recovery is located in the breathtaking Southern California setting that overlooks both the Malibu Canyon as well as the Pacific Ocean. It offers holistic and gender specific treatment with additional comfort treatments, all by the beach! 7. Thamkrabok Monastery, Thailand The patients at the Thamkrabok Monastery are required to swallow an herbal mixture upon waking in the morning. Once this herbal mixture hits the stomach, it makes the patients vomit immediately and forcefully. The vomiting process goes on for days, with the goal of purging out every addictive substance. Before leaving, the patients must swear never to use drugs again. Although one can imagine that the patients will stand by their words after throwing up for weeks straight. Unique, aren’t these? Oh yes they are! How about some unique foods? Foods like pani puri, pizza, ice-creams, burgers. Now you’re hungry. Let us help!